A three-under-par 69 at Ayla Golf Club on Monday has seen the Dubai-domiciled English U-16 amateur representative make the 36-hole cut in Aqaba and with breathing space too; his five-over 149 aggregate was three shots inside the snip. Hill still has much work to do to capture one of the 30 cards on offer at the second of the two qualifiers ahead of the start of the tour’s 10-event schedule on Friday, also at Ayla G.C. 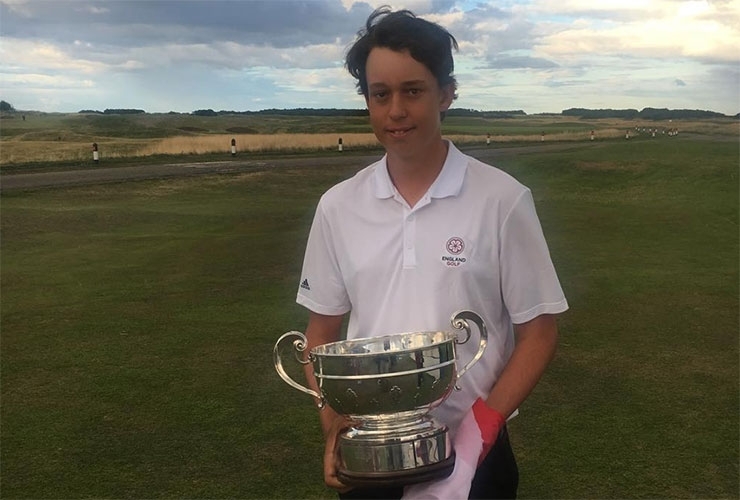 The teen was solo 42nd overnight, three shots adrift of professional compatriot Jacob Oakley who has a tenuous grip on 30th place at two-over-par following contrasting rounds of 69-77. That Hill is even in the conversation is remarkable though given Sunday’s horror opening in Aqaba, a round featuring four bogeys, a double and even a triple bogey. But the new Trump International Golf Club, Dubai member displayed on Monday one of golf’s greatest commodities – bounce back-ability by producing three birdies in an otherwise blemish-free round which highlighted his fighting capabilities. Hill was one of three amateurs among the 49-players (from 66 starters) to make the cut; German Julian Ballmann is T-43 on +6 and Emirati Abdulla Al Qubaisi T-47 on +8. Sadly, Hill’s pals Toby Bishop and Arjun Gupta weren’t able to recover after also posting 80s in the opening round. Bishop signed for a 73 on Monday to finish +9 while Gupta was disqualified. Remember these names – Josh Hill, Arjun Gupta and Toby Bishop. 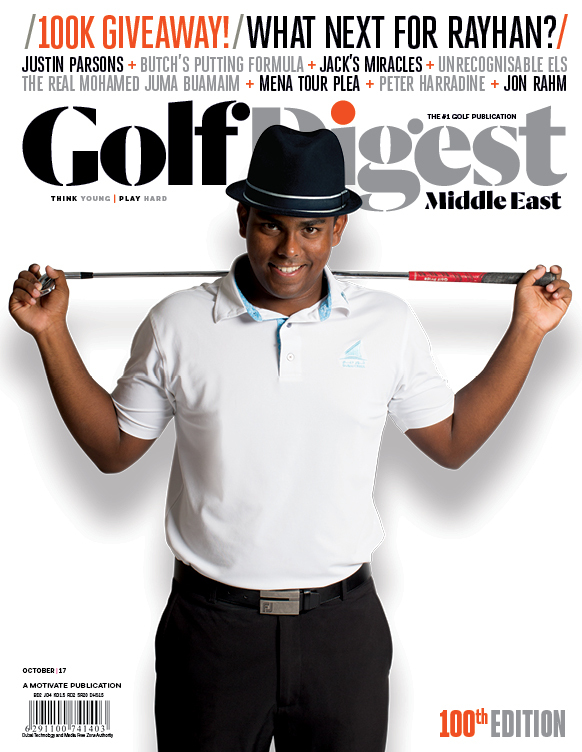 You will be hearing an awful lot about Dubai golf’s ‘Three Musketeers’ in the years to come. Challenge Tour-bound Englishman Matthew Baldwin is on course for wire-to-wire medallist honours in Aqaba after backing up his opening 68 with a blemish free, six-under 66 on Monday to be -10. Baldwin has played the opening 36 holes without a bogey and will take a one stroke lead over countryman James Allan into Tuesday’s final round. Scot Jack Doherty is third on -7 after also carding a 66 on Monday.